Today in Japan, The official Super Smash Bros. Twitter account showed off some new content as well as announced a date for the new update. 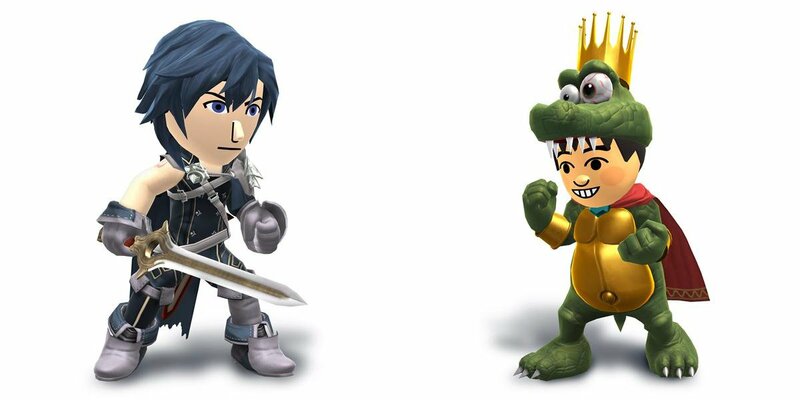 First and foremost, there will be three new costumes for purchase for the Mii fighters: a red Smash hoodie, a costume based on Chrom from Fire Emblem Awakening and one based on Donkey Kong Country’s King K. Rool. Expect them on the Japanese Wii U and 3DS eShop on July 31st. 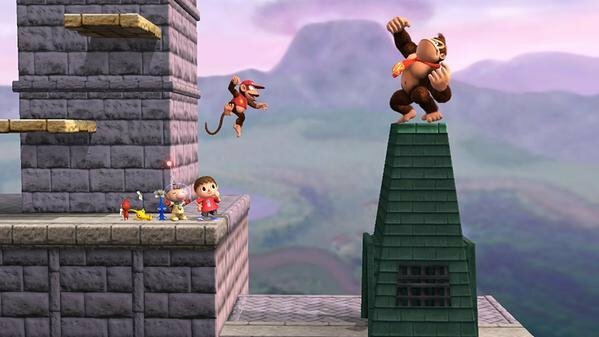 The Wii U version’s Tourney Mode will also release that day, as will the two N64 stages, Hyrule Castle and Peach’s Castle, for both versions. 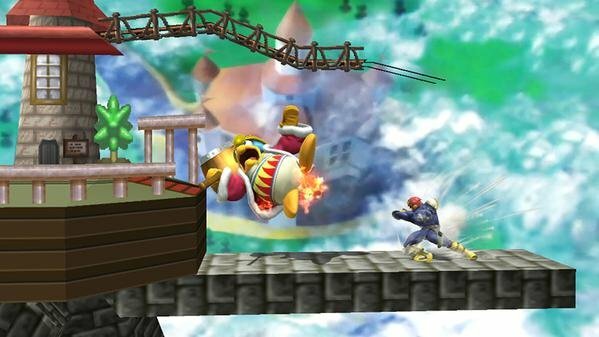 There were also leaked screenshots of a Dr. Mario stage as well, but no word from Nintendo if that's also included with tomorrow's update. Though the content is hitting Japan on July 31st, it should hit worldwide at the same time.